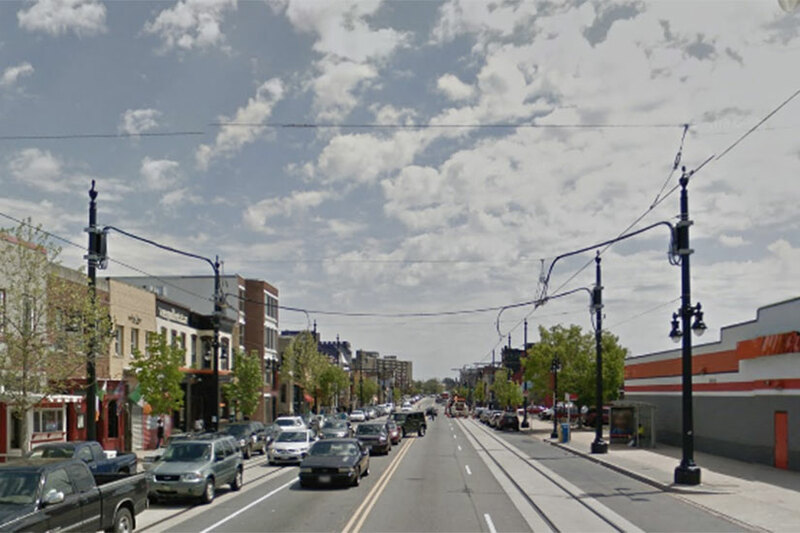 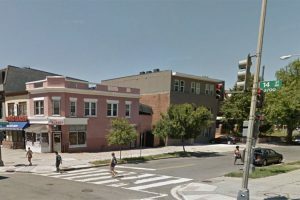 A group of masked men with a gun wanted in a robbery at a U Street corridor liquor store this week have appeared on film, according to authorities. 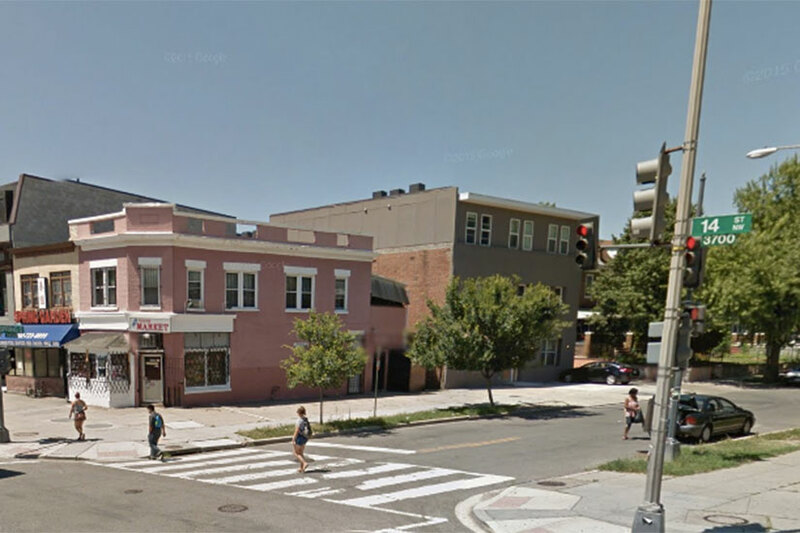 The armed robbery occurred in Benmoll at 1700 U St. NW about 11:15 a.m. Tuesday. Video police released yesterday shows three men wearing masks, blue gloves and dark clothing with hoods hopping out of a white minivan in front of the shop. The trio then went into the store, and one of them pulled out a gun. 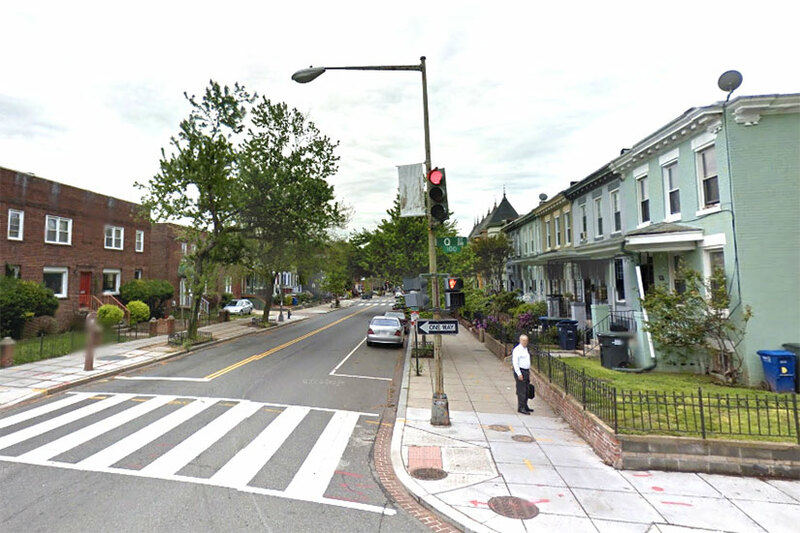 Two gun-toting thieves robbed a man in Bloomingdale last night, police said. 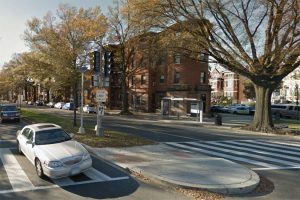 The armed robbery occurred on the unit block of Rhode Island Avenue NW about 7:15 p.m. Thursday. 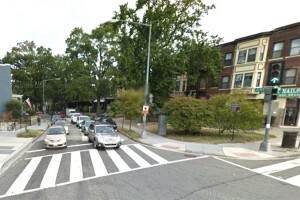 The victim was walking near North Capitol Street when two people came up to him, according to authorities. 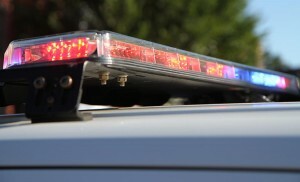 The duo then flashed handguns and ordered the victim to empty his pockets, which he did. 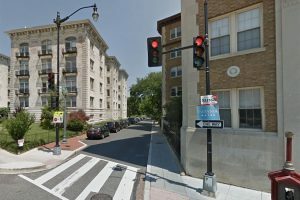 The robbers fled soon after. 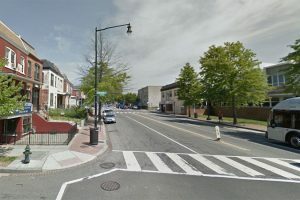 A thief with a gun robbed a man in the Logan Circle neighborhood early this morning, police said. The armed robbery happened on the 1200 block of R Street NW about 1:15 a.m. 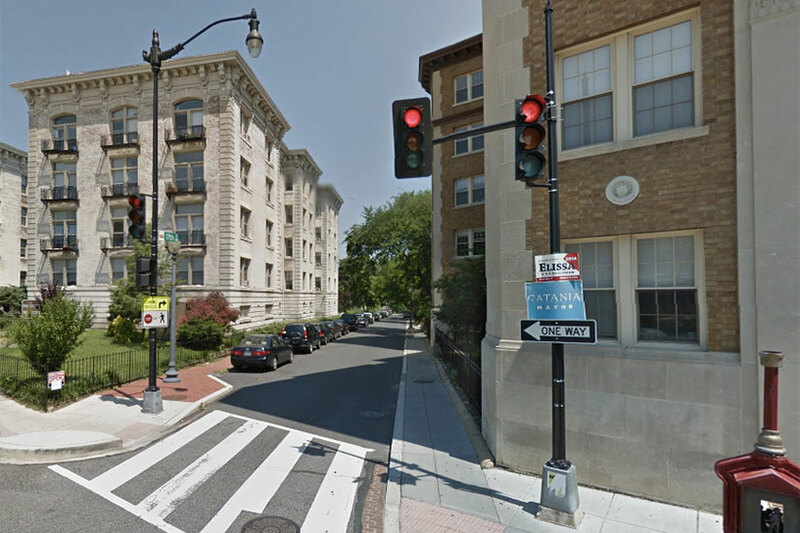 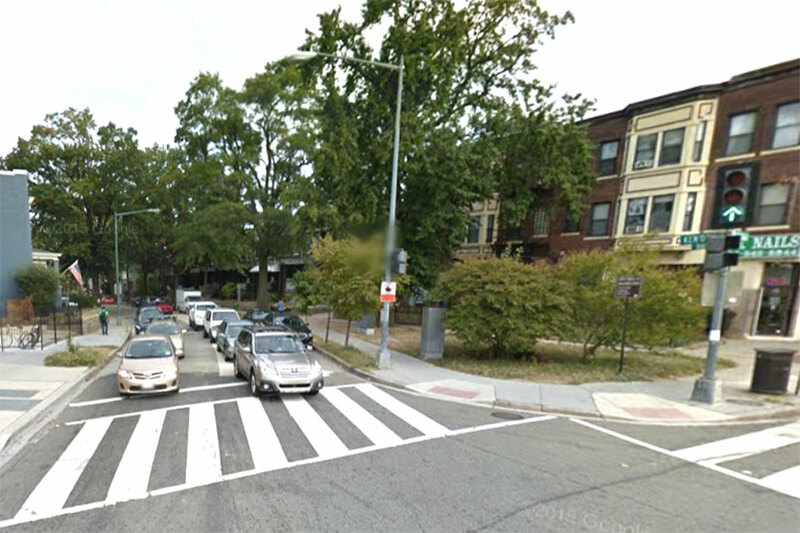 The victim was walking about two blocks north of the Logan Circle NW traffic circle when a man came up to him and pulled out a handgun, according to authorities. 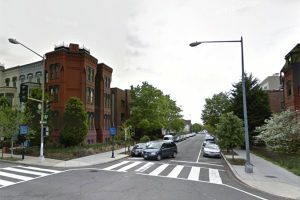 The man with the gun then pointed it at the victim’s chest. 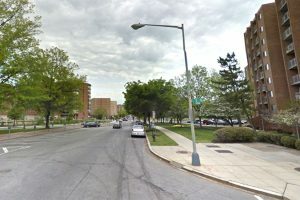 “Shut the f–k up and keep walking,” the man with the gun said, while ordering the victim to hand over some of his belongings, according to police. 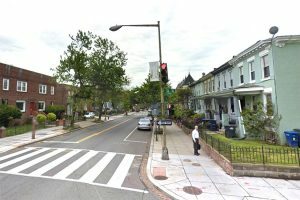 The victim then gave the man his wallet and iPhone. 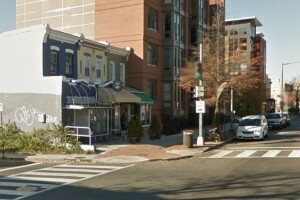 The thief soon after directed the victim to continue walking and fled.